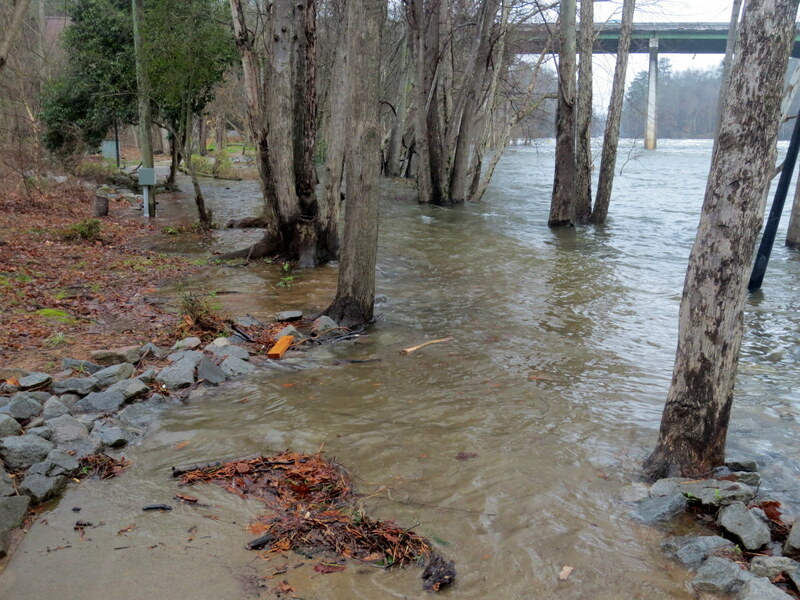 Portions of the West Columbia Riverwalk Park are closed until further notice due to flooding. The area from the Gervais Street Bridge to the Moffatt Street entrance are closed until further notice due high water in that area. 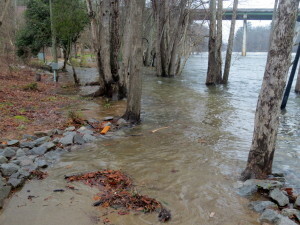 Once the flood waters subside and the Riverwalk path is clear again, the city will announce when all areas of the West Columbia Riverwalk Park are open to the public.